UPDATE: CBC Hamilton feature about THRIVE's OASIS Program focuses on mental health for arriving refugees - click here. 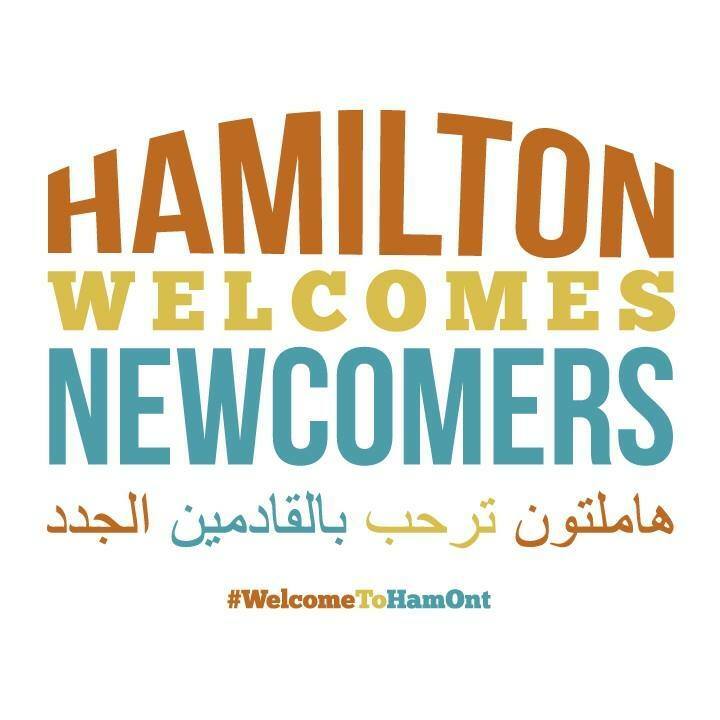 #WELCOME REFUGEES INFORMATION FAIR: Hamilton City Hall, Tuesday, March 1, 7 - 9 pm. - click here. As Canadian communities prepare for the arrival of Syrian refugees, our OASIS Program team is busy making sure we are ready to assist as many young people as possible when they arrive in Hamilton with symptoms of trauma. The OASIS Program is Hamilton's specialized treatment program for child and youth trauma among refugees and immigrants. Requests for this service are made by settlement services, schools, family doctors, and others who may identify a need for assessment and mental health supports within a newcomer family. We have been working with community partners to help them better understand and identify the signs of trauma, but many newcomer families will need time to address immediate needs (shelter, primary health, school registration) as a first priority. We have increased program capacity to help those newcomers who do need this support, and will continue to work with our partners in settlement, health, education, children's services, and government to enhance service levels appropriately. One-time funds from the Ontario Ministry of Children and Youth Services will help boost capacity until March 31, and a significant investment from the Hamilton Community Foundation's ABACUS granting program will support in-school classes to help newcomer students prepare for an unfamiliar learning environment. 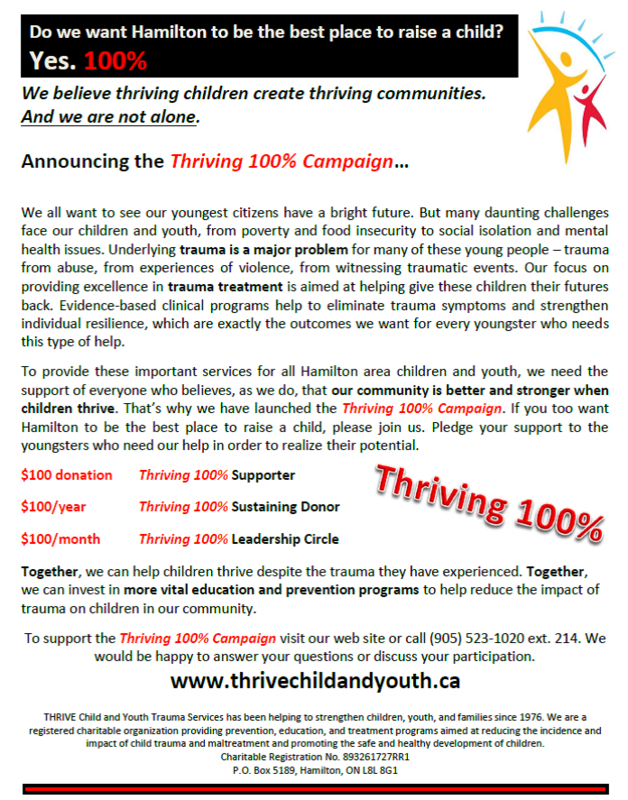 We welcome community assistance as we ready for what could be a substantial influx of children and youth needing our help throughout 2016 and beyond. 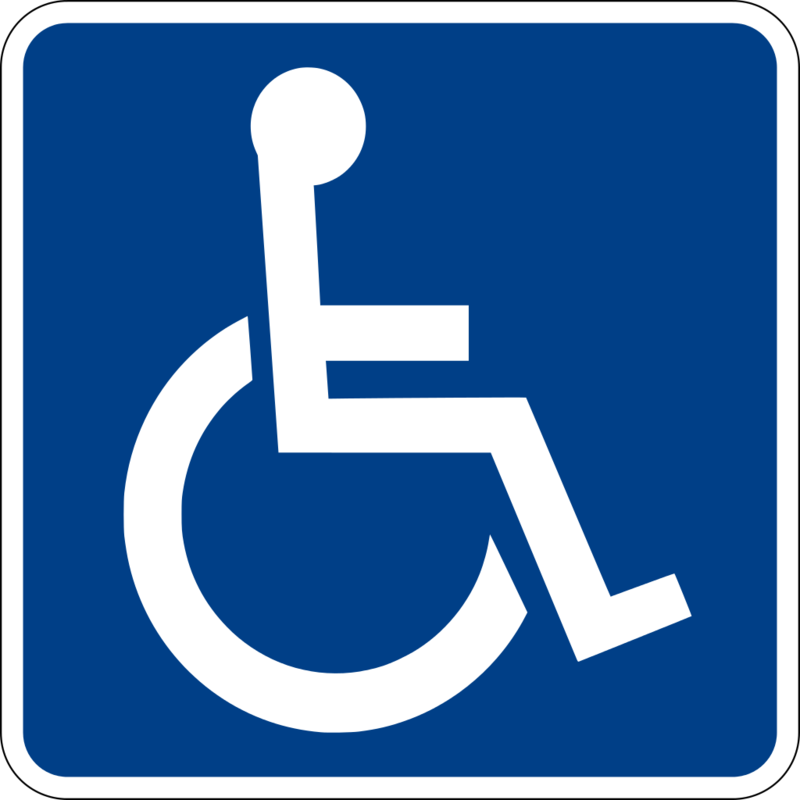 Private sponsors wanting to connect newcomers to our OASIS Program may do so by calling Contact Hamilton at 905-570-8888. More information about the OASIS Program can be found on this web site (Programs and Services tab at top) or by scrolling down on this page to OASIS Program Brochure (on right). Ontario will likely be a major point of entry for incoming refugees over the next few months and we need to ensure the health system is ready, willing and able to assist. Refugees typically face greater settlement and integration challenges than other newcomers. Many refugees have experienced prolonged periods in refugee camps, trauma, violence, and limited access to health care and education. 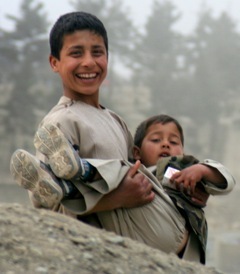 Those wanting more in-depth information about the health needs of refugees might want to visit www.kidsnewtocanada.ca (Canadian Paediatric Society). 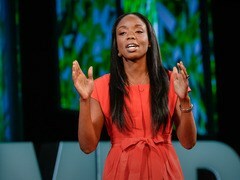 We encourage professionals, parents, and community members to view this informative and insightful presentation in order to better understand childhood trauma, its consequences, and the need for more prevention and education efforts as well as effective treatment responses - click here for TedTalk by Dr. Nadine Burke Harris (running time 15:58). 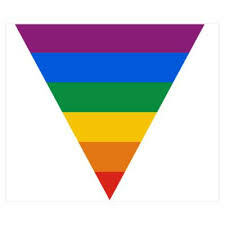 Adverse childhood experiences (ACEs) have become more and more recognized as predictors of trauma and (left unresolved) future problems that can persist throughout a lifetime. 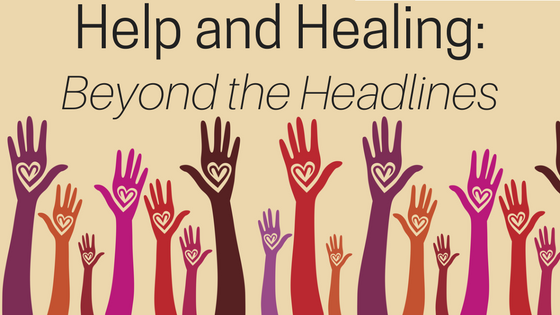 Now, resources are emerging to help primary care providers understand the importance of ACEs and trauma-informed approaches specific to healthcare. These resources draw from the latest research and evidence to inform physicians and other primary healthcare providers about effective ways to engage patients, identify trauma symptoms, and respond appropriately. 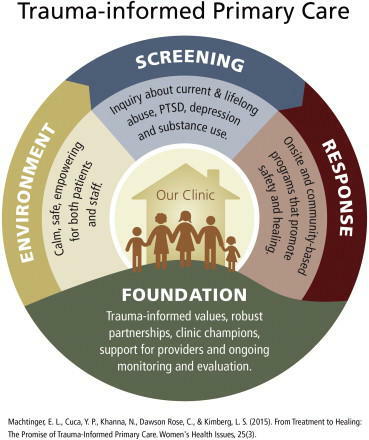 Prevention and early intervention are also featured as part of an overall trauma-informed primary care approach, along with recommendations that include the need for a public health approach to child maltreatment and other ACEs.